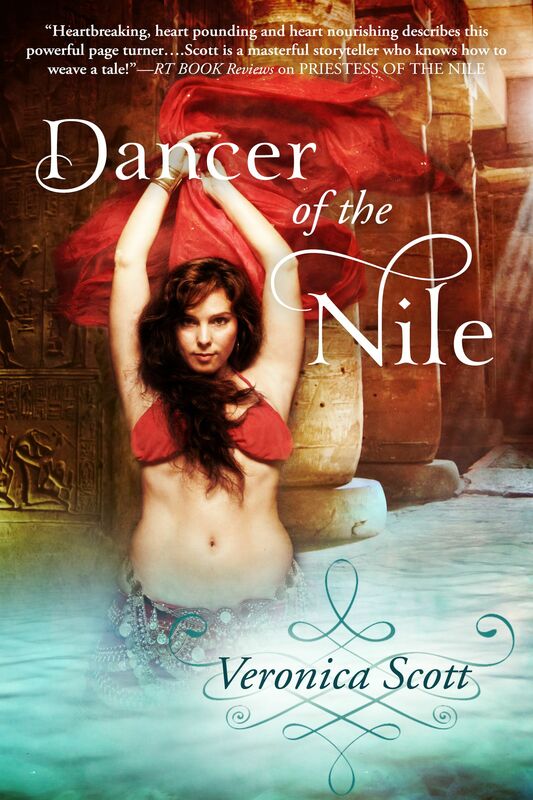 Gods of Egypt is my connected paranormal romance series, set in 1500 BCE Egypt. Pharaoh is the anchoring character who sometimes sets events in motion…but all my characters dwell in his kingdom. The books are listed below in the order they were published but can be read as standalone stories. I hope you’ll enjoy these best selling, award winning novels, as I do my best to transport you back in time, to the banks of the Nile! Sobek takes every opportunity to visit Merys, taxing his resolve to leave her pure. And when he saves her life, their mutual desire must be sated. But can a love between a human and an immortal survive the ultimate test of the gods? MAGIC OF THE NILE: standalone sequel to PRIESTESS OF THE NILE. She’s a priestess, he’s a proud warrior … is love enough to bridge their differences? 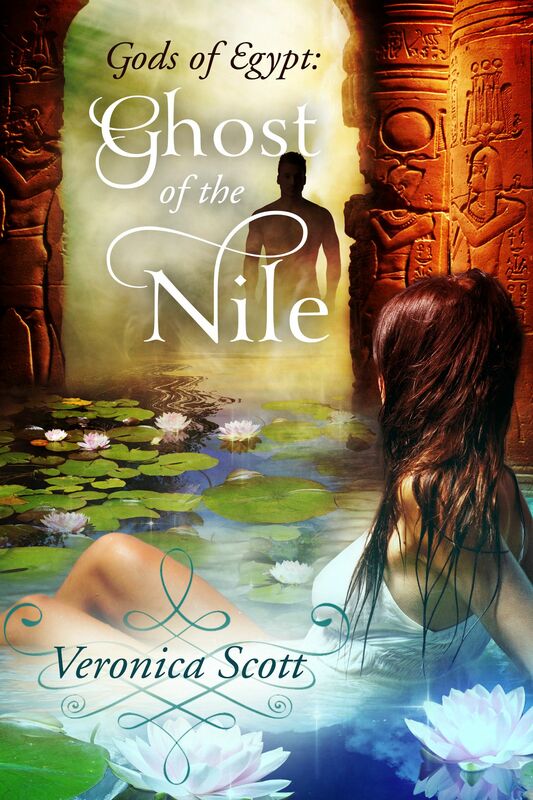 When the high priestess of an Egyptian temple falls in love with a captain of the royal guard, their bond is tested by the intrigue and peril of their duties to the gods and Pharaoh. Tyema serves Sobek the Crocodile God as High Priestess of his Nile river temple. But despite her beauty, grace, and the power she wields, the shy priestess lives as a recluse in the remote temple grounds. For though Sobek rescued her from a childhood of abuse and neglect, and healed her crippled foot, her dark past haunts her still. 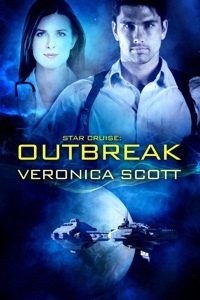 When Sahure, a dashing captain of Pharaoh’s guard, arrives to ask her help for Pharaoh, Tyema’s wounded heart blossoms. The captain is captivated as by her well … until Pharaoh orders him to the dangerous frontier, far from Tyema. He rides away, bound by duty and honor, leaving Tyema with even more secrets to bear. Heart-broken, Tyema returns to her lonely life … until the Crocodile God reveals other plans for his priestess. 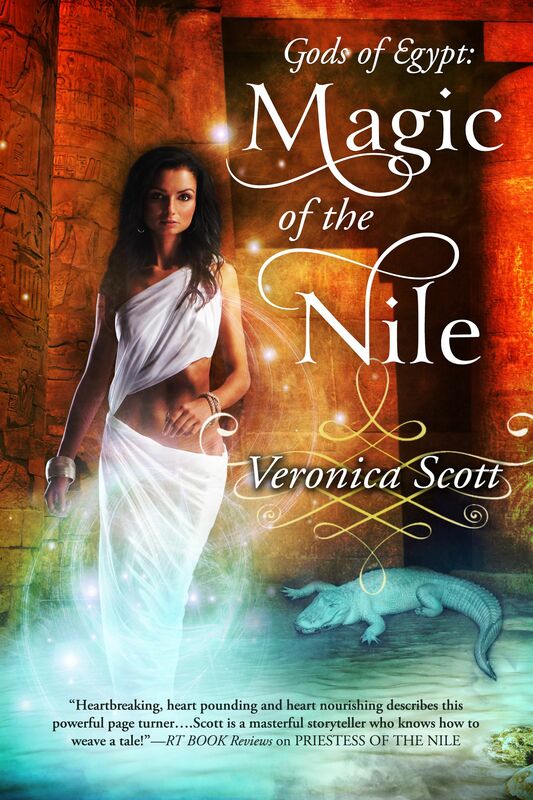 For Pharaoh’s life is threatened with black magic, and only one who wields the power of a god can unmask the sorcerer. Tyema must brave court life, and somehow withstand the pressures of swirling gossip, intrigue and danger. And she must hurry, before ancient evils overcome all her efforts. But when Sahure returns, is he there to help or to hinder? Will love lead them to common ground, and a future together … or will their differences tear them apart forever? 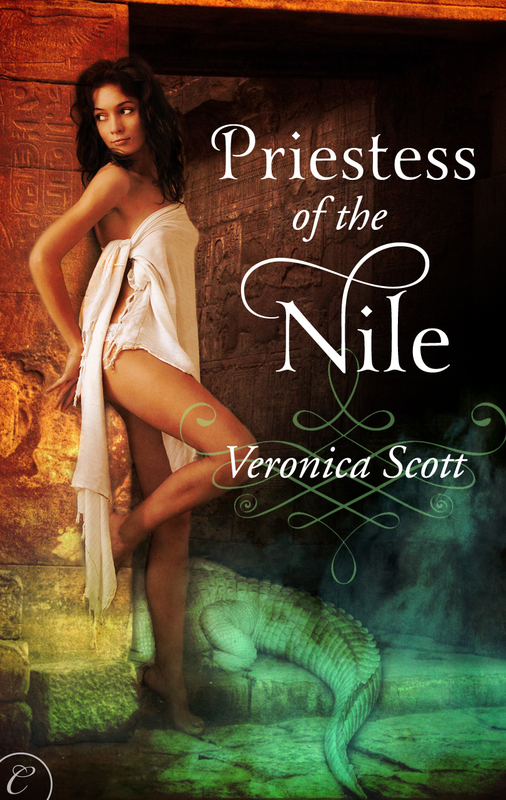 Find out in this exciting sequel to PRIESTESS OF THE NILE! I have more stories in mind for ancient Egypt but we’ll have to see how 2019 goes!